Our initiative to consolidate and focus is a clear effort to capitalize on our strengths and scale in order to deliver world-class software to the legal market. LexisNexis® Legal & Professional, a leading provider of content and technology solutions, announced today it has rolled out a series of software updates across products in its newly combined business of law and litigation software portfolio. The product announcements come on the heels of an initiative where the company, over the course of the last several years, has consolidated US-based software operations into single software division based in Raleigh, NC. The benefit of a dedicated software division for customers is observed in a common theme among and across a number of specific product updates. For example the most recent round of legal software updates – listed below – center on enhancing the user experience, improving performance and developing products that are both easy for the legal professional to use and afford the efficiencies promised by technology. The LexisNexis software division is exhibiting in booth #100 and will feature two special guest authors who will be on hand to sign books following their sessions. The books are free – a LexisNexis courtesy – to those who attend the session in which the respective author is presenting. February 3rd at 3:15 p.m., Ben M. Schorr. 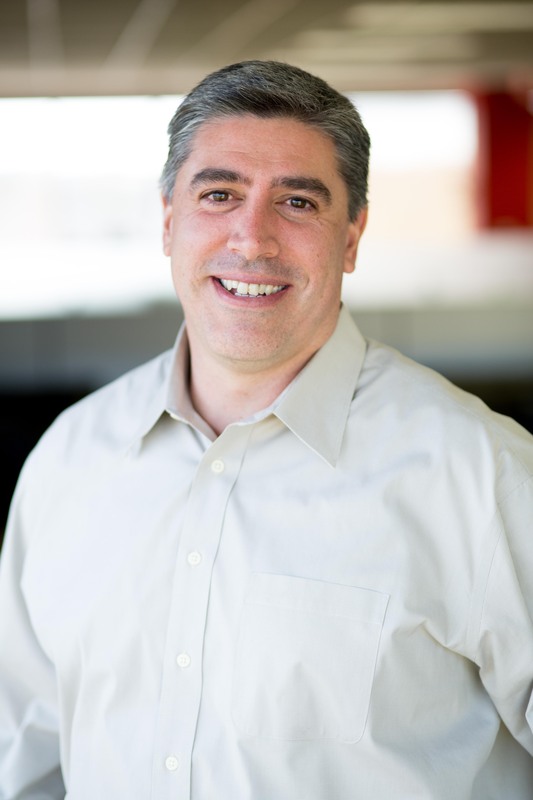 Mr. Schorr is the author of “Microsoft Office 365 for Lawyers” and will be co-presenting a session by a similar title (LFB2) on Tuesday, February 3, 2015 from 2:00-3:15 p.m. Immediately following this session, Mr. Schorr will be on hand in the LexisNexis exhibit to sign books. February 4th at 10:00 a.m., Ann M. Guinn. Ms. Guinn serves on the LexisNexis Firm Manager® advisory board, is an occasional contributor to the Business of Law Blog, and the author of “Minding Your Own Business: The Solo and Small Firm Lawyer’s Guide to a Profitable Practice.” She will be co-presenting a session titled “Seven Secrets to Overcoming Under Earning” (LFB3) – and since it is one of the last sessions on Tuesday – she will be on hand the following day February 4, 2014 from 10:00-10:30 a.m. in booth #100 for a book signing. Those interested obtaining a complimentary copy of one or both books should review the official LegalTech New York schedule in order to verify the date, time and location of the sessions where these authors are presenting. 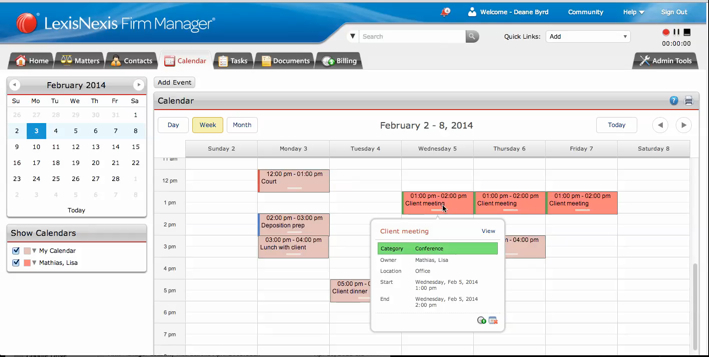 The newest version of the CaseMap solution – version 11 – was just launched in January and modernized the user interface in the familiar look and style of the Microsoft® Office 2013 productivity suite that is familiar to most legal professionals for its popular ‘user ribbon’ across the top of the screen. The new version 11 also includes a new “tool tips” capability that allows users to hover over any item on the customizable user ribbon and view some helpful hints about that function. The Concordance Evolution 3.2 product now supports the Microsoft Windows® 8 platform (running the Microsoft Internet Explorer® 10 browser) and the Windows 8.1 platform (running Internet Explorer 11 browser). It also includes improvements to the speed and performance of the system when reviewers conduct searches of the image and production set, as well as when they run billing reports. The new release of the LexisNexis Concordance 10.21 software makes it easier for users of the traditional Concordance eDiscovery management software product to feed data into the system. It achieves this with the release of a new “edoc” engine, as well as new drag-and-drop functionality for native file production. The LexisNexis Sanction 4.0 software now features multi-user support so that more than one person can update the same matter at the same time. It also includes performance enhancements to the transcript viewer, new drag-and-drop functionality to import exhibits, transcripts and other media, and a new feature that allows users to rotate any page within an exhibit with the click of a button. In 2014 LexisNexis consolidated all U.S.-based software businesses, including business of law software tools and litigation software technology, into a single cohesive division dedicated to software for the legal community. The software division established a headquarters and “Software Center of Excellence” on North Carolina State’s Centennial Campus in Raleigh, NC – a public-private partnership seated the midst of one the largest undergraduate engineering programs in the country. 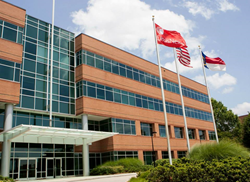 The LexisNexis location on Centennial Campus is home-base to more than 300 employees and growing. The software division recently added a new CFO and vice president of Marketing to the leadership team in Raleigh and also has approximately 70 open positions at the time of this writing. In 2014, LexisNexis was selected as a finalist for the “Best Place to Work” award program presented by the North Carolina Technology Association (NCTA) and the Triangle Business Journal named Michael Lipps – who leads the software division – to a list of top technology executives in region. The LexisNexis software division develops business management and litigation technologies that enable law firms and legal departments to streamline workflow, improve collaboration, reduce expenses, improve efficiencies and drive better legal outcomes. Key offerings include legal software products for CRM, practice management, enterprise legal management, eDiscovery and legal project management.